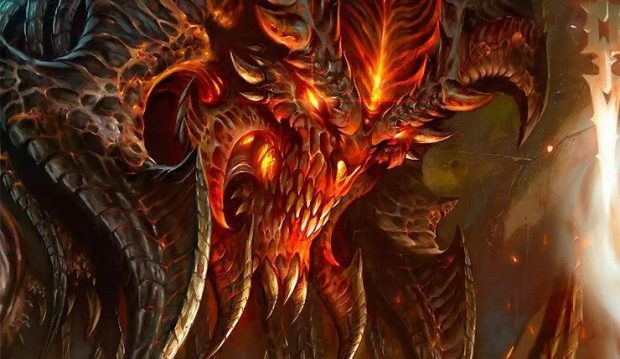 Disappointment might be a small word to describe fans’ feeling after Diablo Immortal announcement. 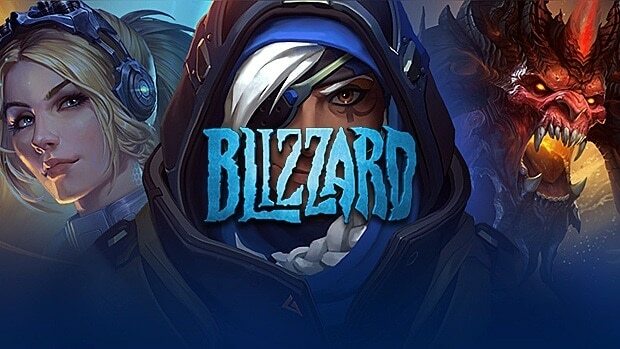 However, Blizzard understands that the backlash from the community over Diablo Immortal is “understandable”. Speaking with VG247, lead designer Wyatt Cheng talked about Diablo Immortal and the backlash the studio faced. He noted that fans being Skeptic of Diablo Immortal is a good thing. He added that when fans will play it for themselves, they will realize how good the game actually is. He noted that he understands the frustration of players watching the announcement at home. However, he noted that those players didn’t get to play the game and when they do they will have a different opinion of the game. I think intellectual curiosity is rooted in skepticism, but when we show people the game, and people get their hands on it, play it, many people who are skeptical kind of go ‘oh, well this is actually quite fun. We hope to win over a lot of people over time, but I understand that, for people at home, people watching with the virtual ticket, who don’t get a chance to actually play it, that can be very difficult, and so I totally understand where they’d be coming from. 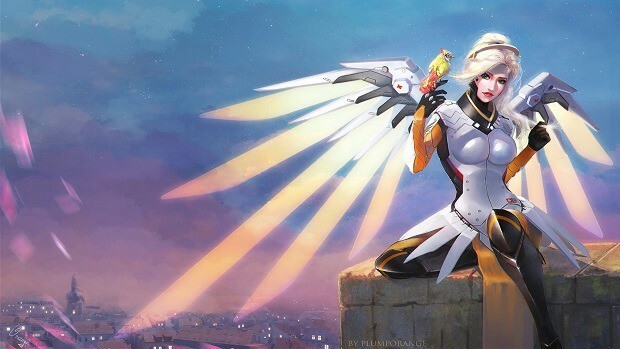 However, this statement doesn’t add up with Blizzard Entertainment deleting negative comments about the game. Not only that, the studio unlisted and reuploaded the trailers to reset the like and dislike ratio. 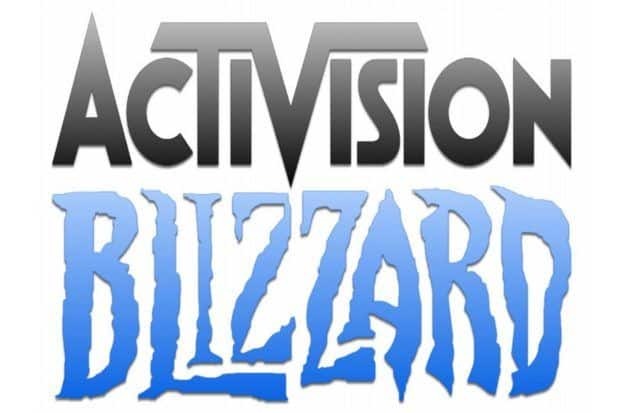 But, all of this backlash and effort could be avoided if Blizzard had announced Diablo 4. 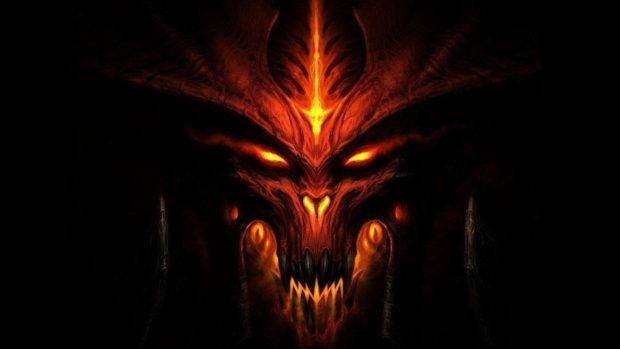 Fans have been asking for a new Diablo game on PC and consoles for years and Blizzard understands that. 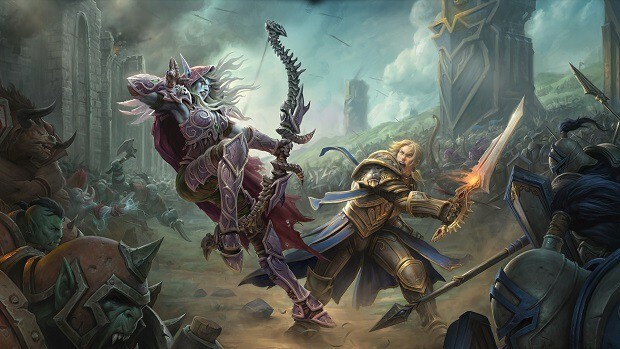 Despite that, the studio chose to reveal Diablo Immortal. 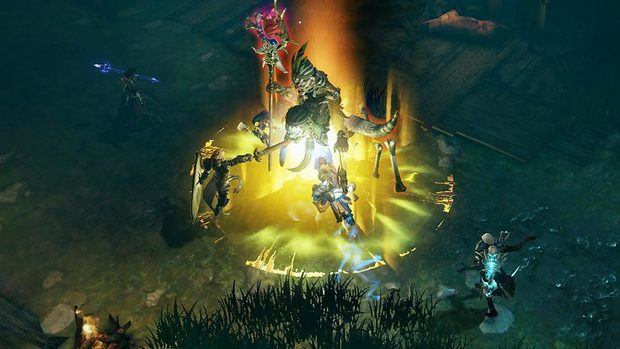 However, leak suggests that Diablo 4 is coming to PS5 and Xbox Scarlet. According to the leak, the game will be true open-world and plays like an isometric MMO. 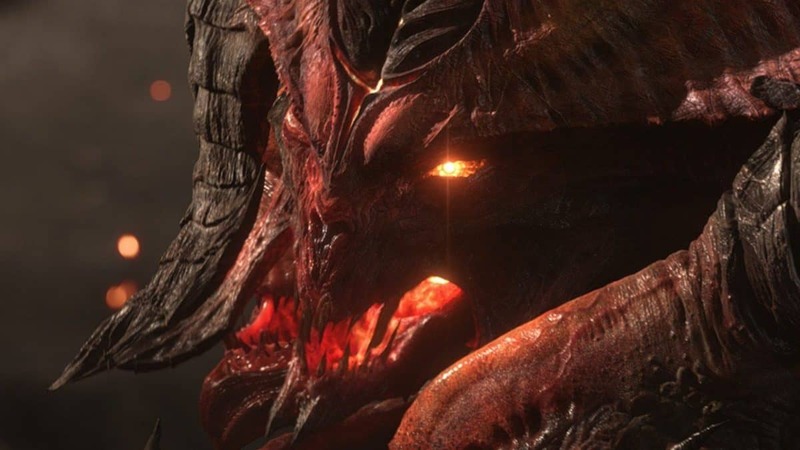 Diablo Immortal is a Diablo spinoff developed by NetEase for Android and iOS. The game rolls out in 2019.